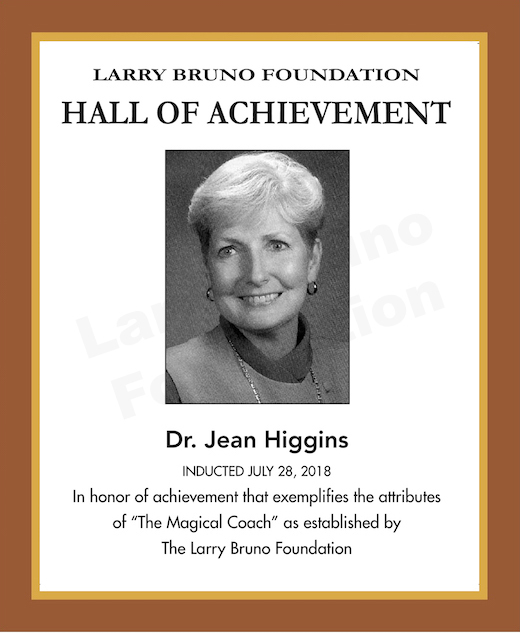 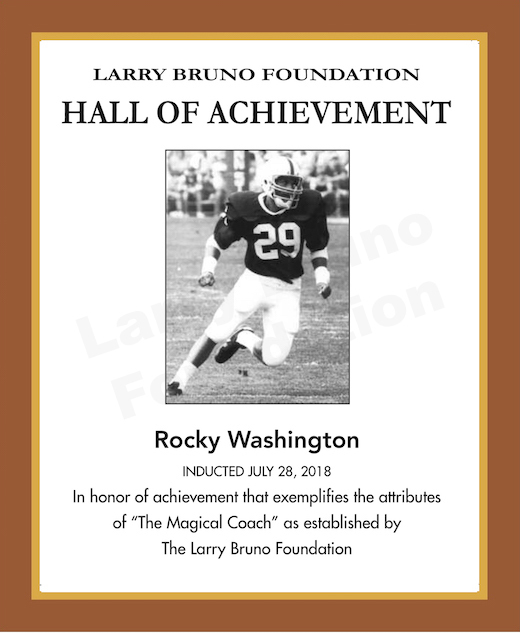 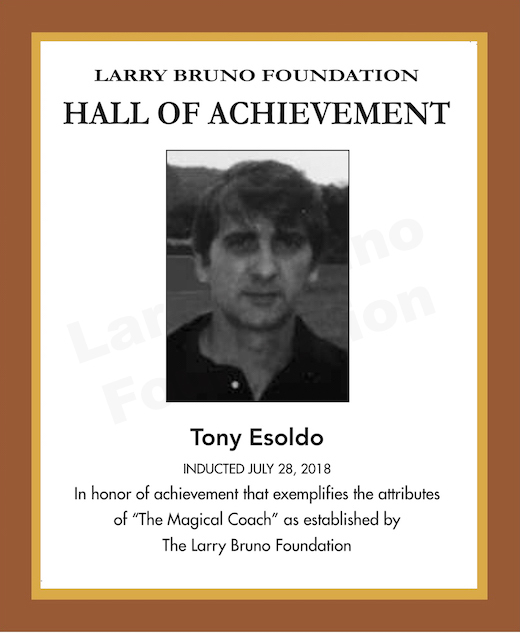 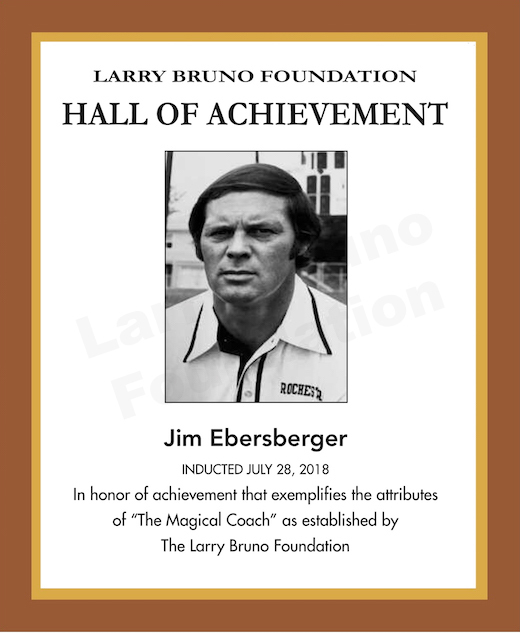 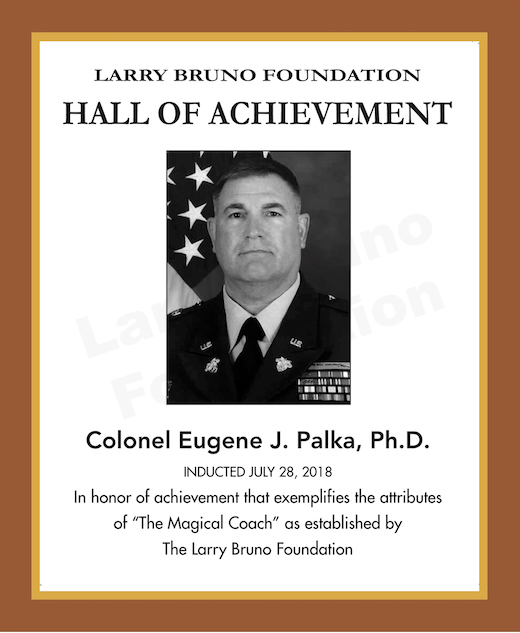 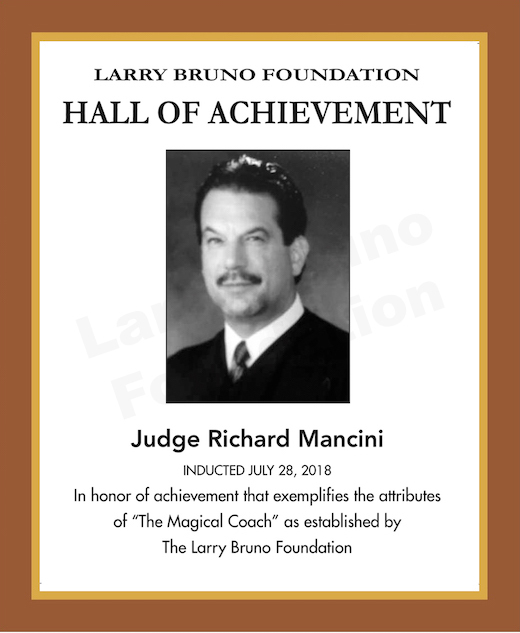 The following plaques were presented at the Larry Bruno Foundation Hall of Achievement and Celebration of Honorees events on July 27-28, 2018. 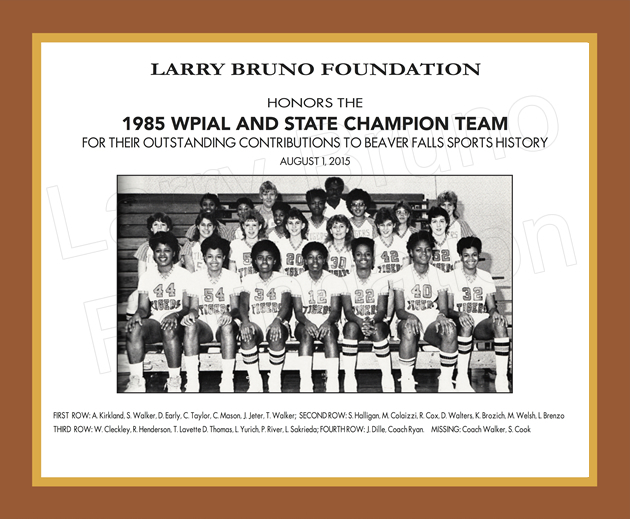 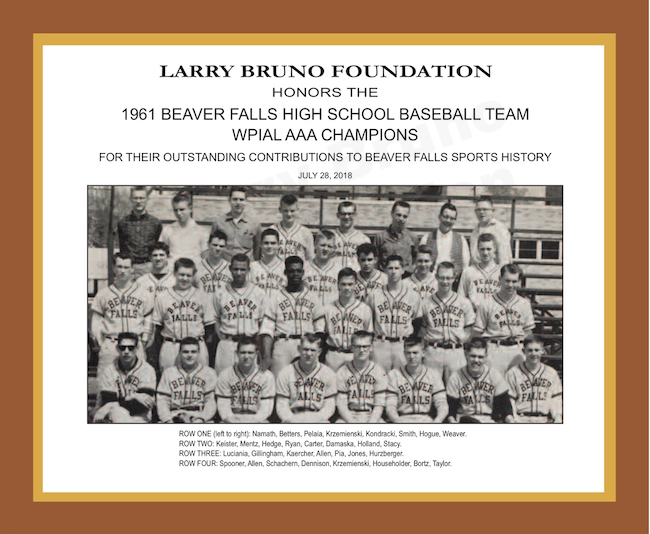 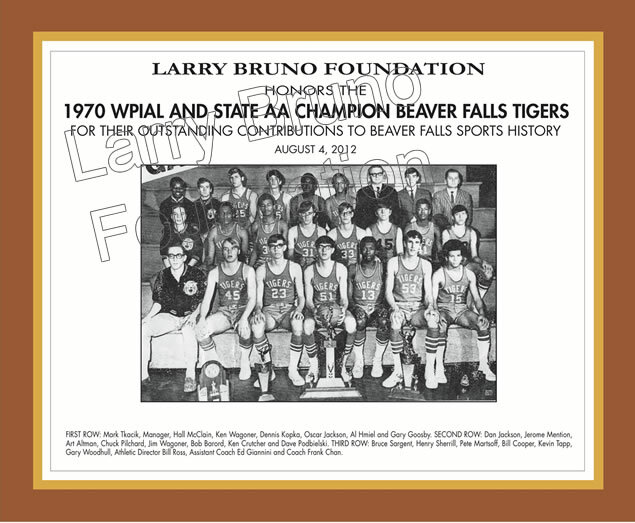 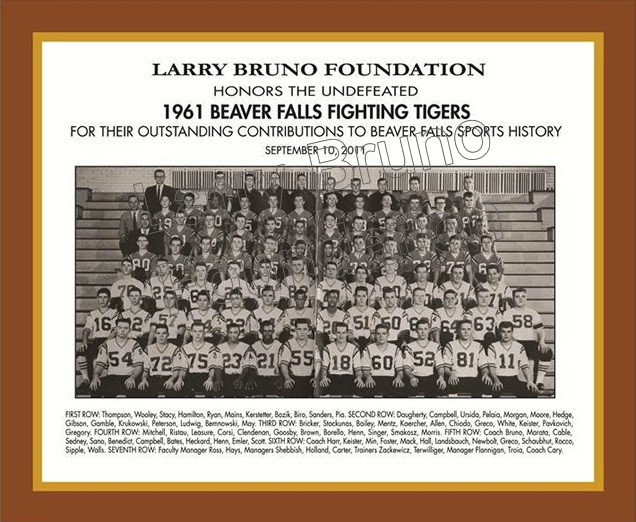 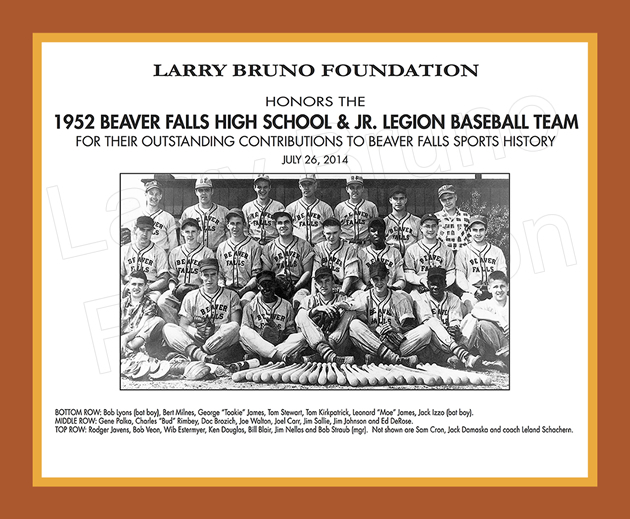 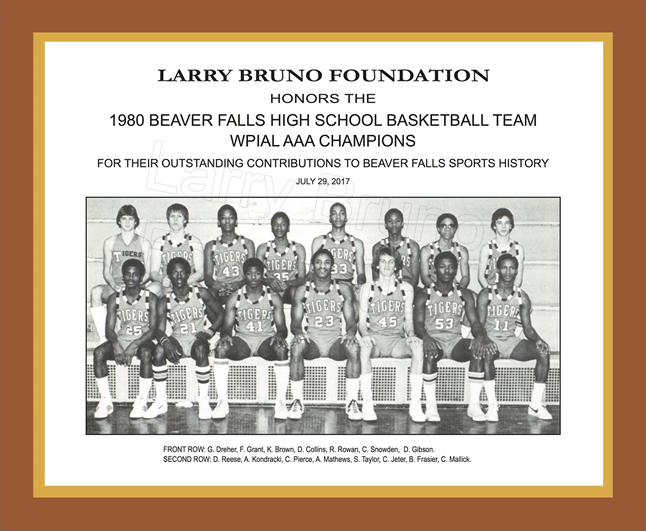 The plaques will be permanently displayed at the Larry Bruno Foundation Hall of Achievement located at the Carnegie Library of Beaver Falls. 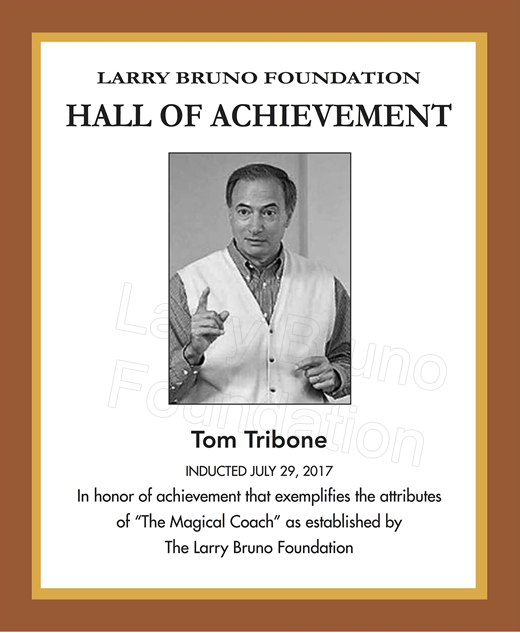 The following plaques were presented at the Larry Bruno Foundation Hall of Achievement and Celebration of Honorees events on July 28-29, 2017. 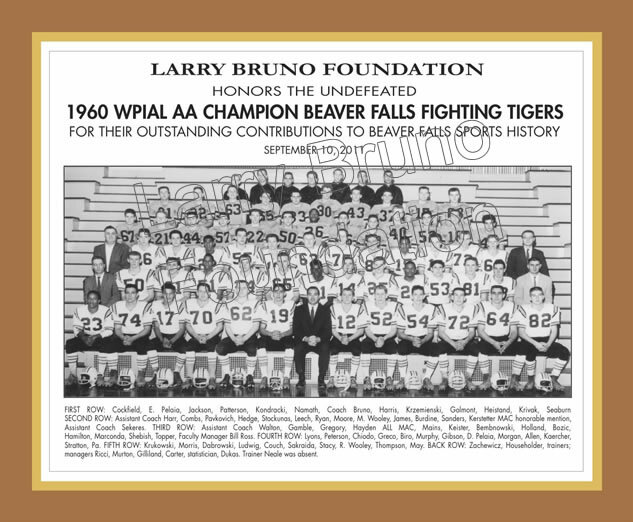 The plaques will be permanently displayed at the Larry Bruno Foundation Hall of Achievement located at the Carnegie Library of Beaver Falls. 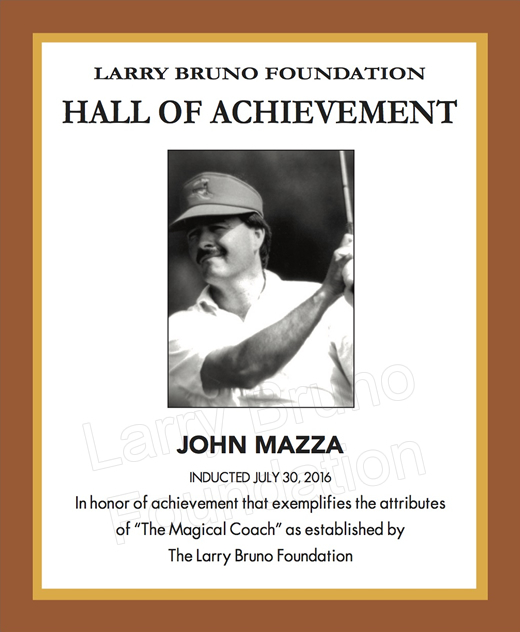 The following plaques were presented at the Larry Bruno Foundation Hall of Achievement and Celebration of Honorees events on July 29-30, 2016. 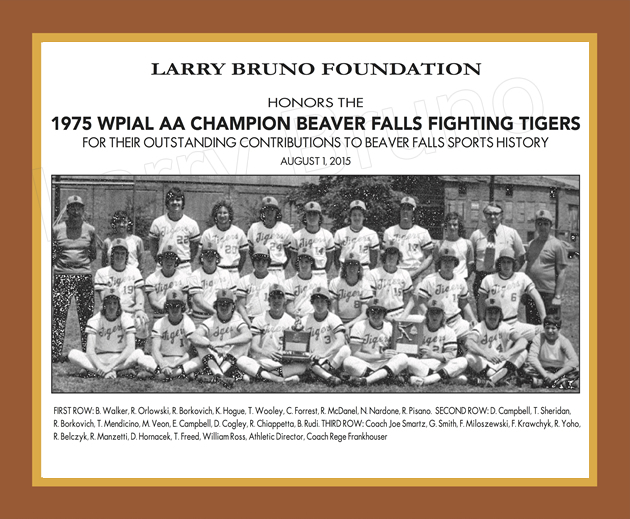 The plaques will be permanently displayed at the Larry Bruno Foundation Hall of Achievement located at the Carnegie Library of Beaver Falls. 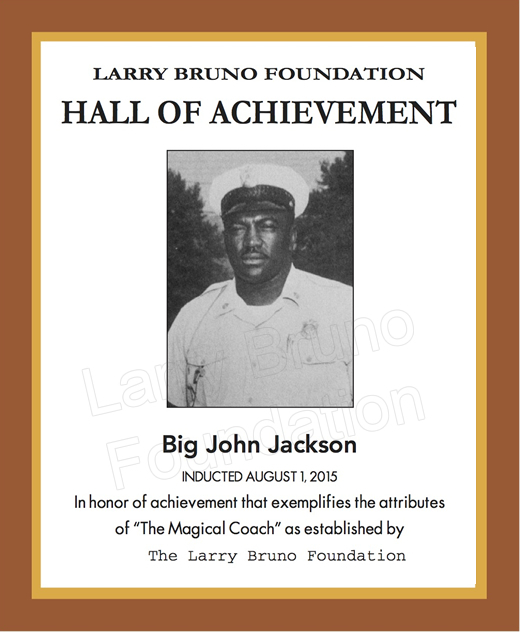 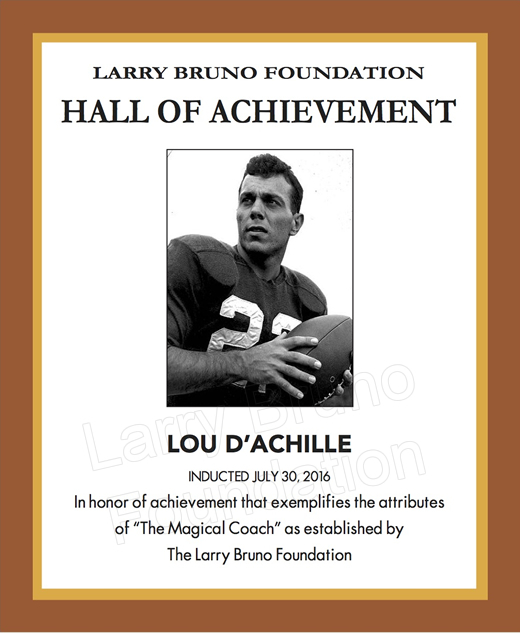 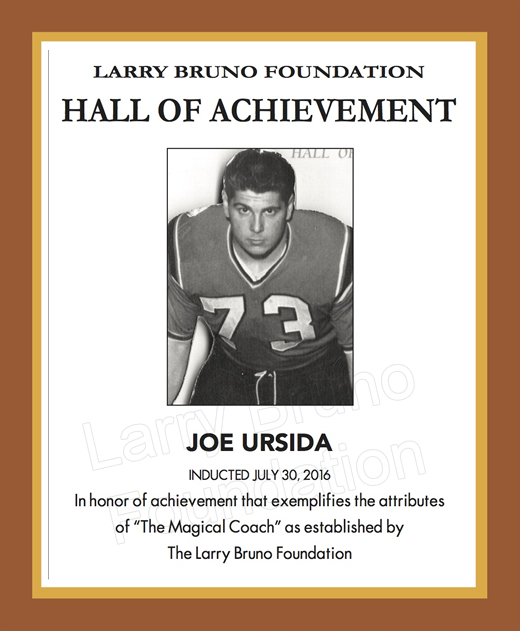 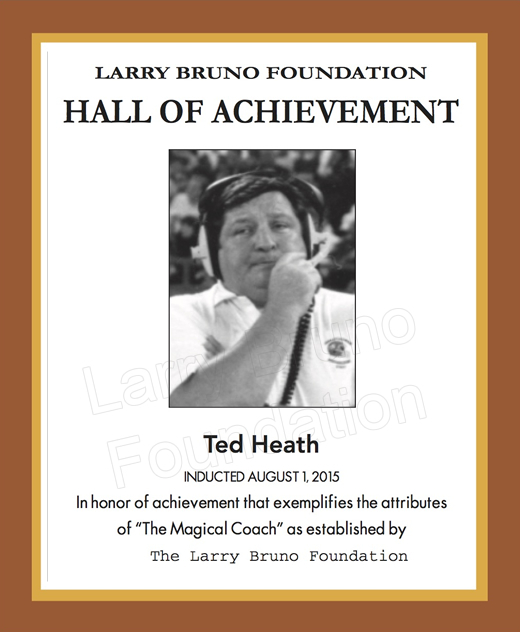 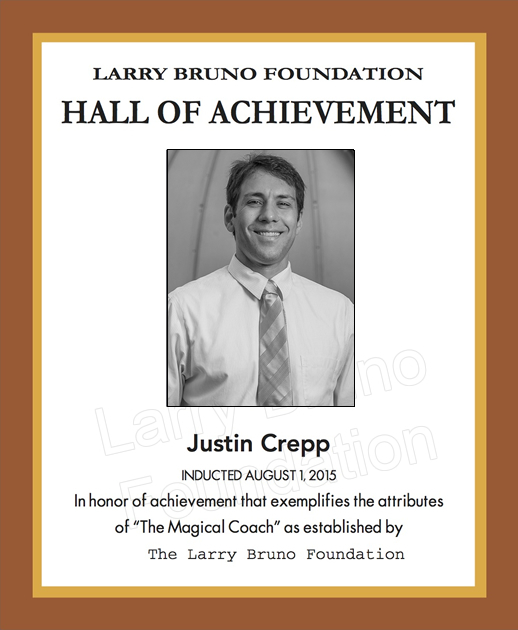 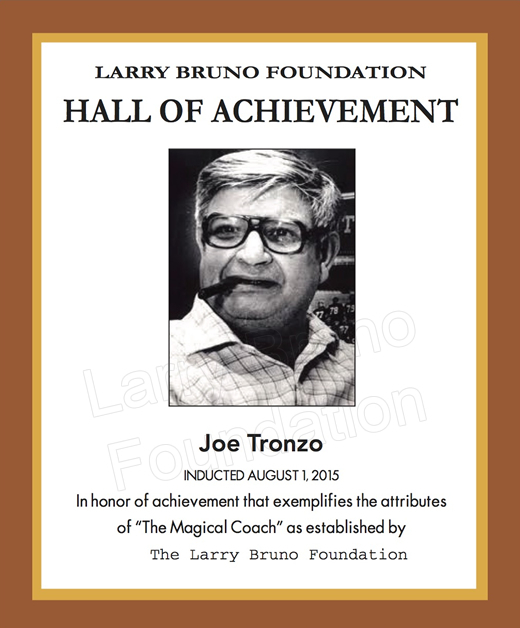 The following plaques were presented at the Larry Bruno Foundation Hall of Achievement and Celebration of Honorees events on August 1, 2015. 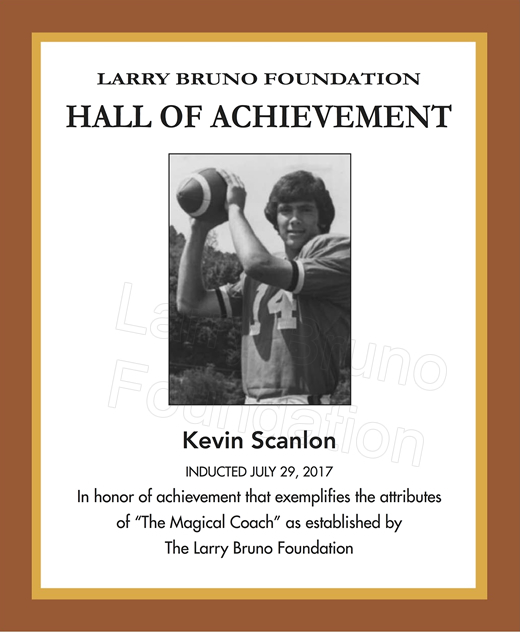 The plaques will be permanently displayed at the Larry Bruno Foundation Hall of Achievement located at the Carnegie Library of Beaver Falls. 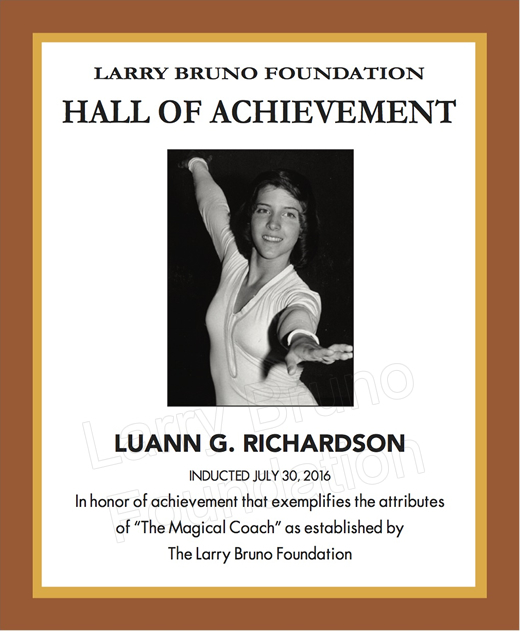 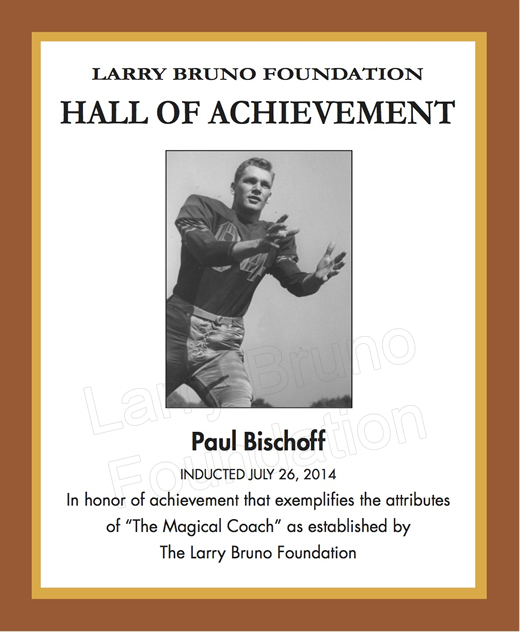 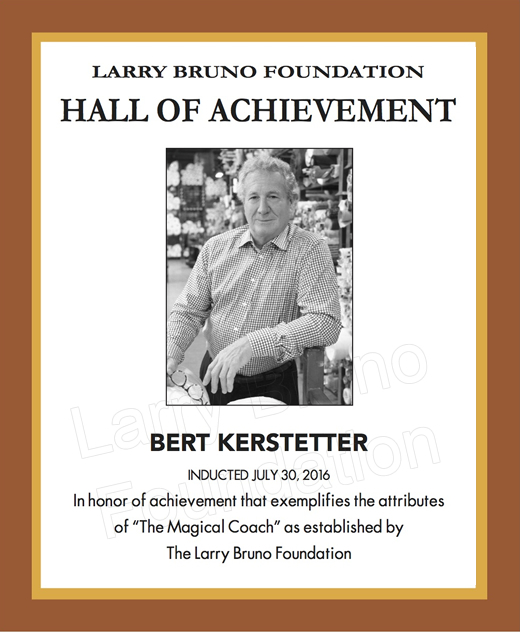 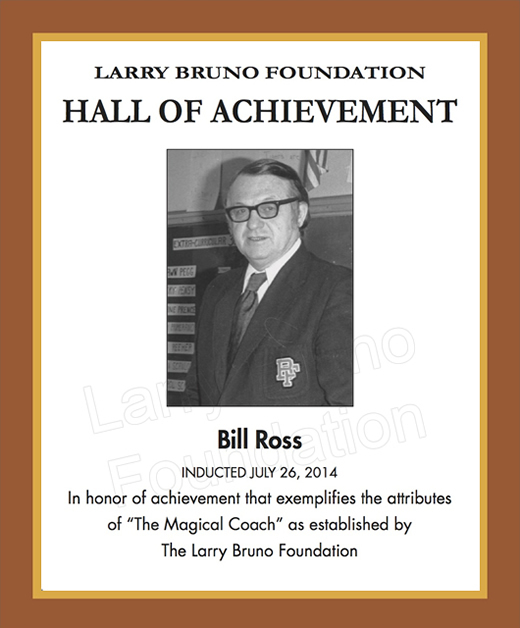 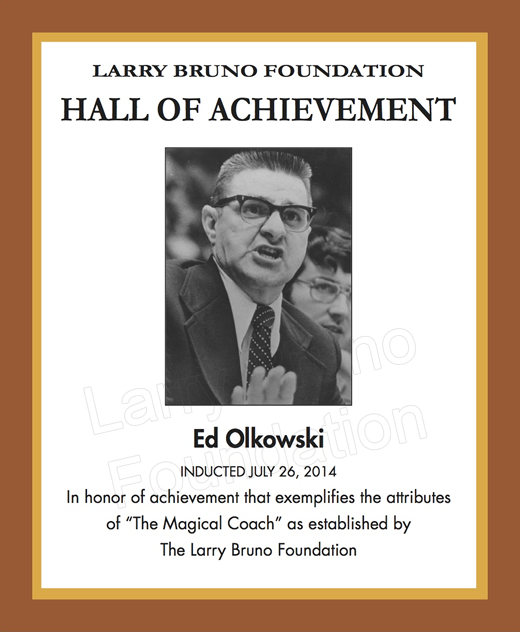 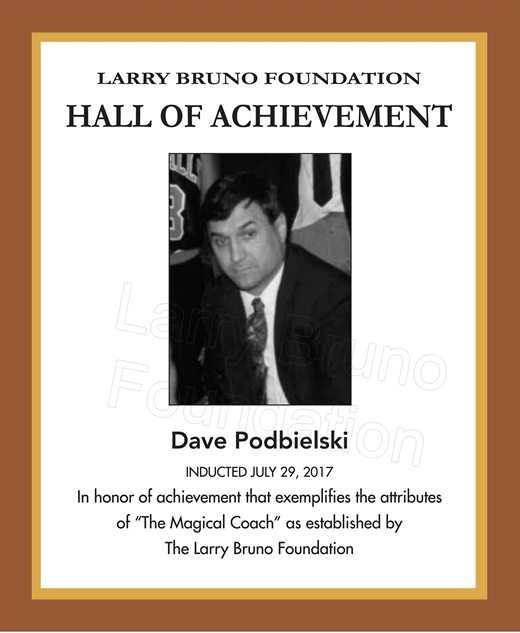 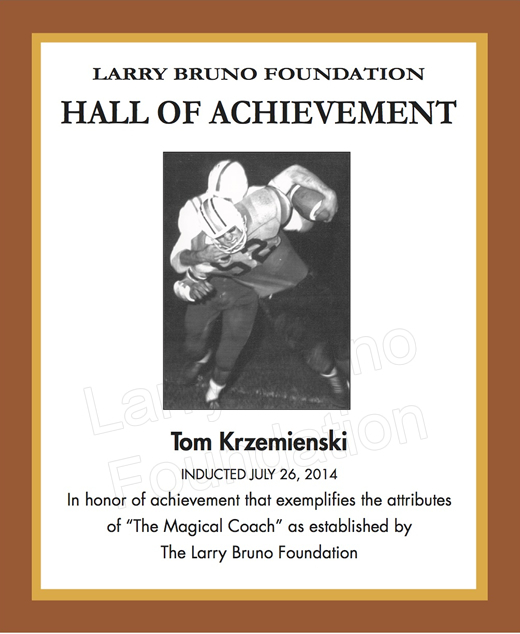 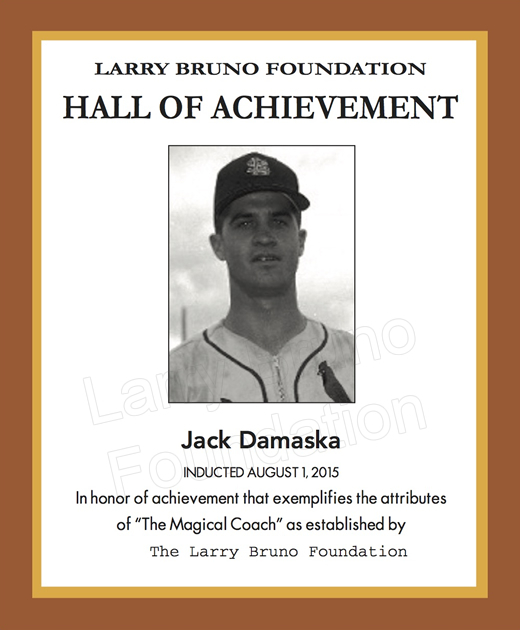 The following plaques were presented at the Larry Bruno Foundation Hall of Achievement and Celebration of Honorees events on July 25-26, 2014. 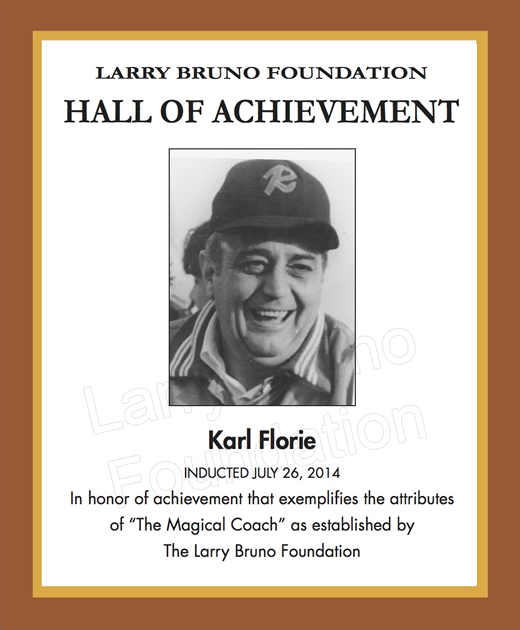 The plaques will be permanently displayed at the Larry Bruno Foundation Hall of Achievement located at the Carnegie Library of Beaver Falls. 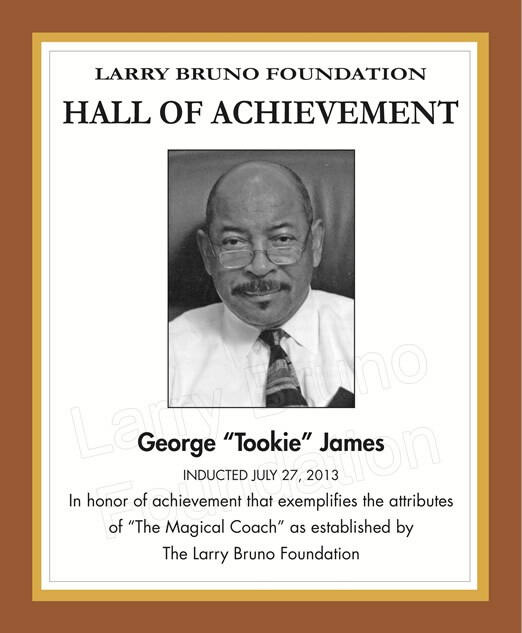 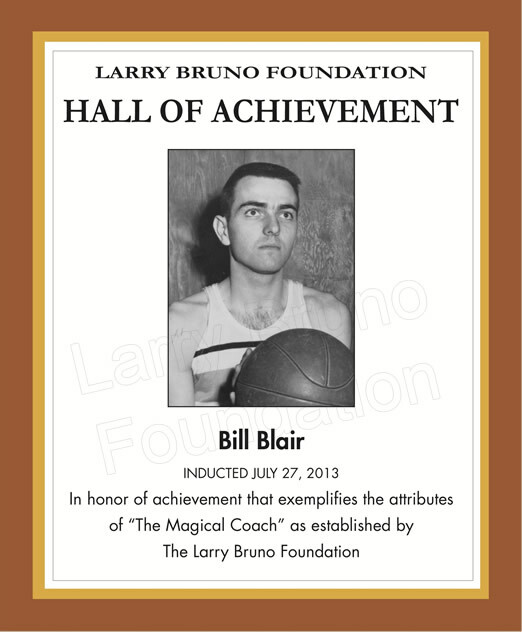 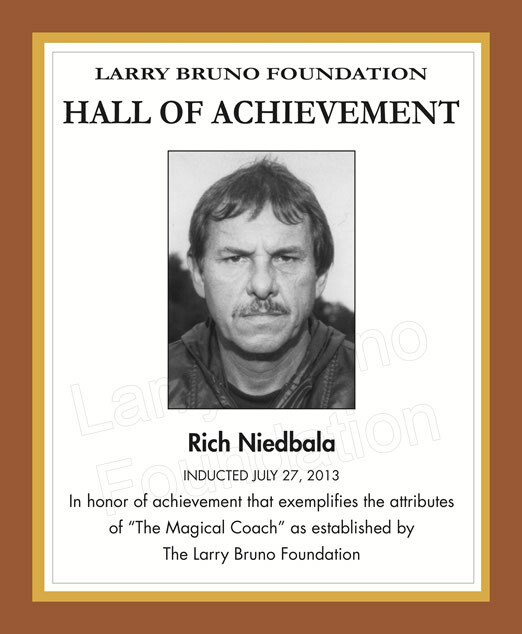 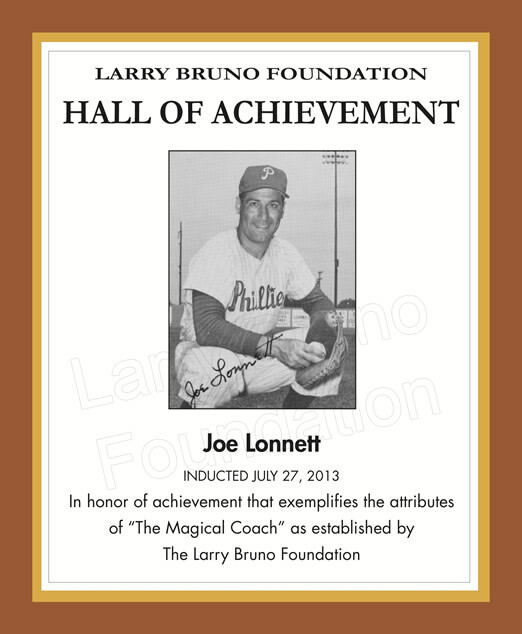 The following plaques were presented at the Larry Bruno Foundation Hall of Achievement and Celebration of Honorees events on July 26-27, 2013. 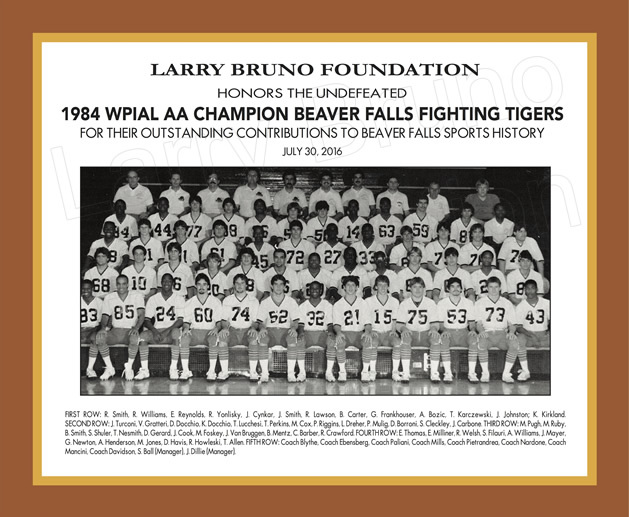 The plaques will be permanently displayed at the Larry Bruno Foundation Hall of Achievement located at the Carnegie Library of Beaver Falls. 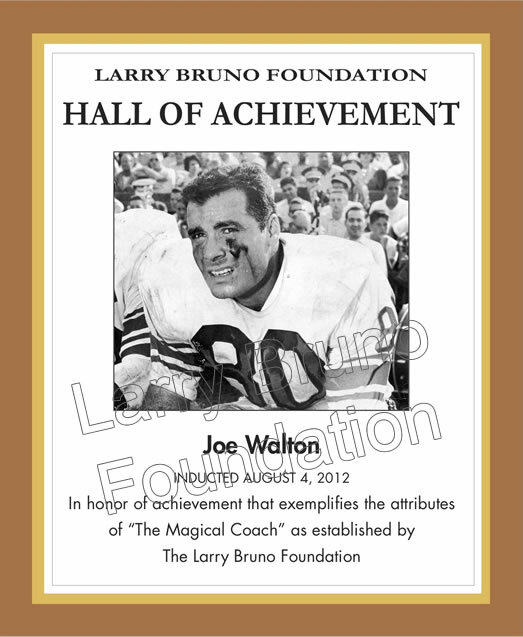 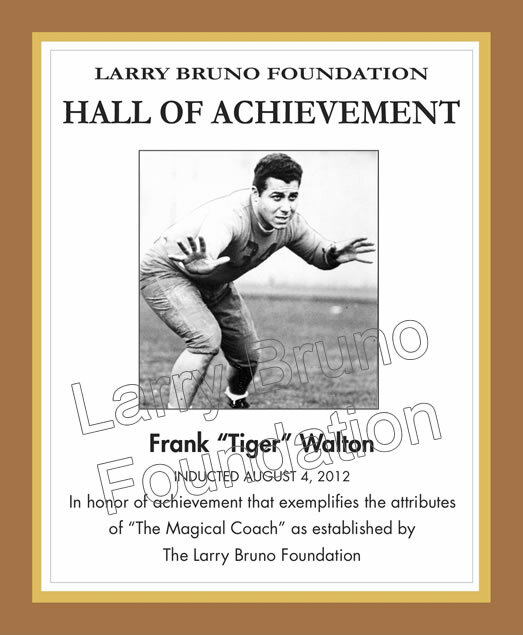 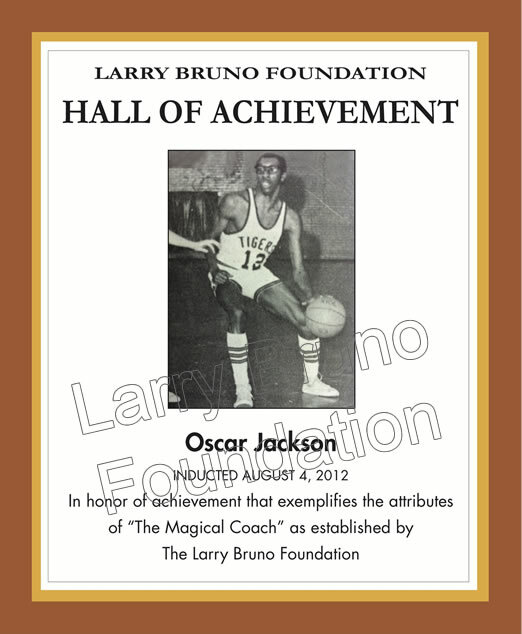 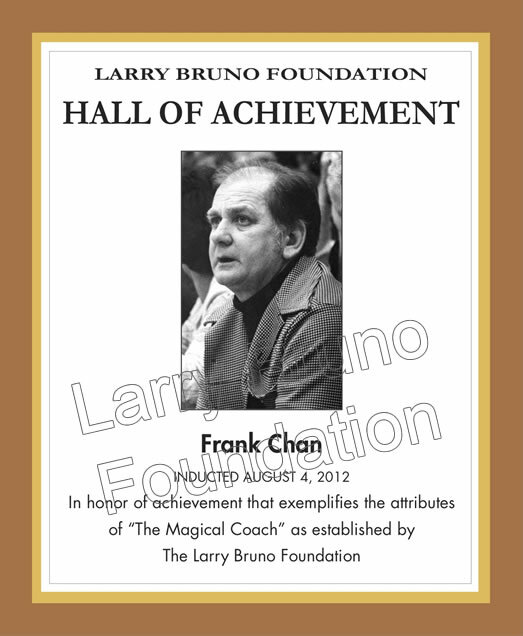 The following plaques were presented at the Larry Bruno Foundation Hall of Achievement and Celebration of Honorees events on August 3-4, 2012. 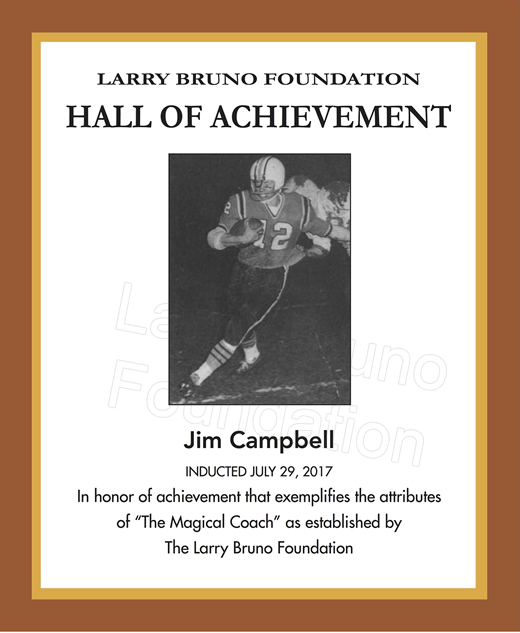 The plaques will be permanently displayed at the Larry Bruno Foundation Hall of Achievement located at the Carnegie Library of Beaver Falls. 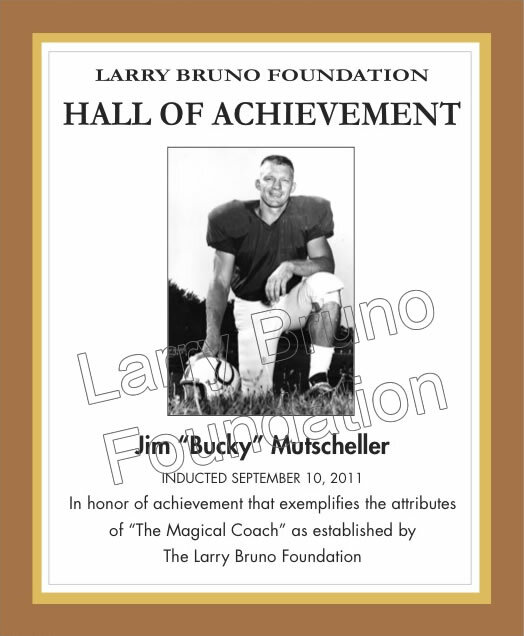 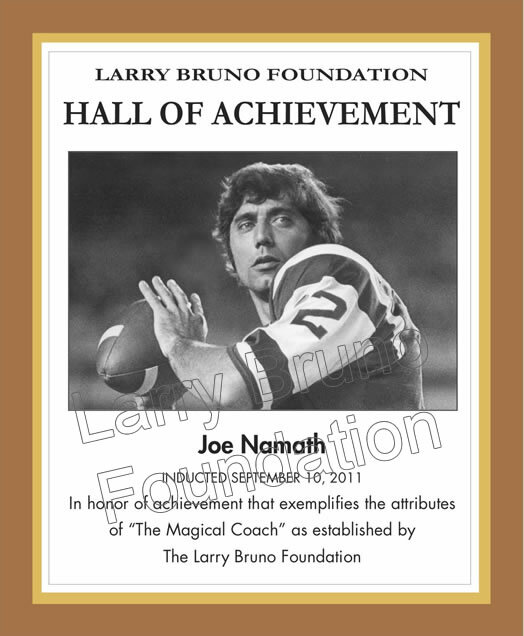 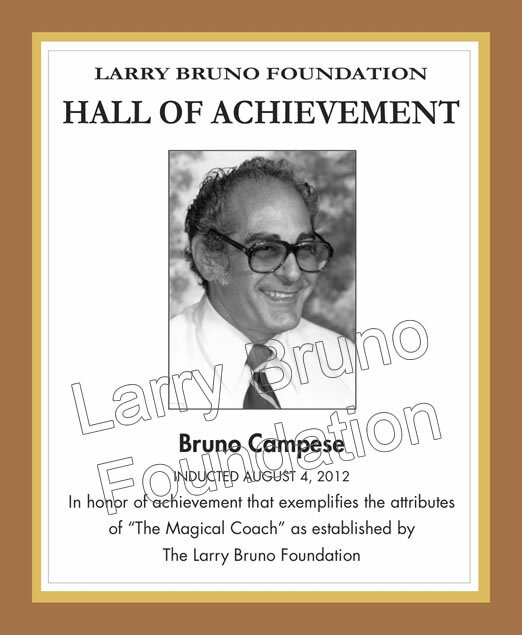 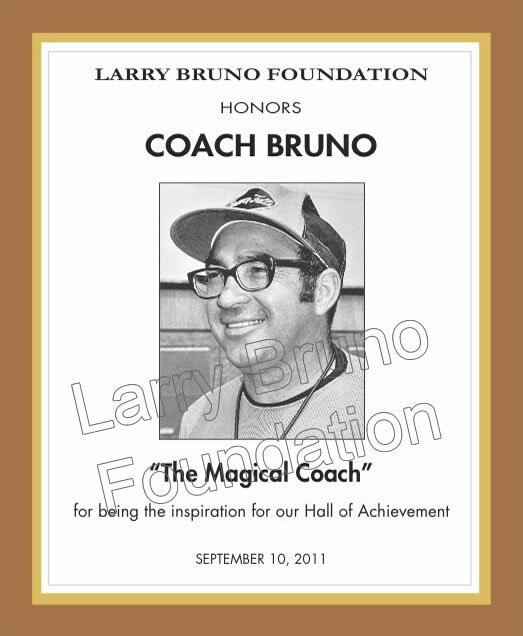 The following plaques were presented at the Larry Bruno Foundation Hall of Achievement and Celebration of Honorees events on Saturday, September 10, 2011. 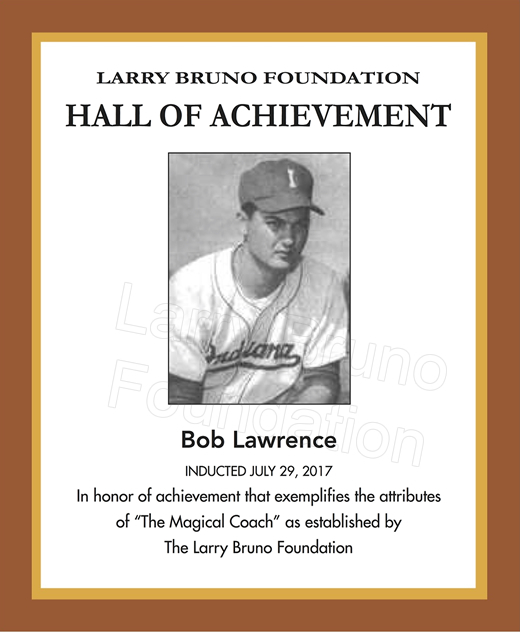 The plaques will be permanently displayed at the Larry Bruno Foundation Hall of Achievement located at the Carnegie Library of Beaver Falls.